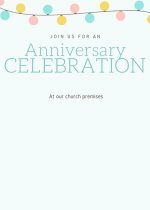 Looking for pastor appreciation words of thanks? 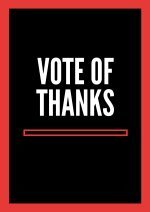 Below here are the appreciation words that you can share with them. 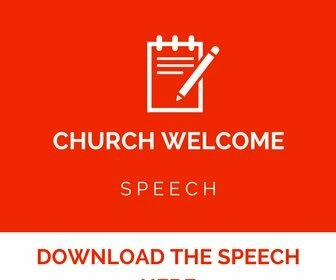 You have just landed in our page and site that deals with church welcome speeches for any occasion. We are your partner in spreading the gospel through the gifts of the Holy Spirit in the church. 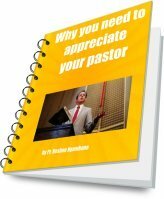 You here looking for pastor appreciation words of thanks to appreciate your pastor in the church. We saw it better to produce some as you can see below here due to the demand. 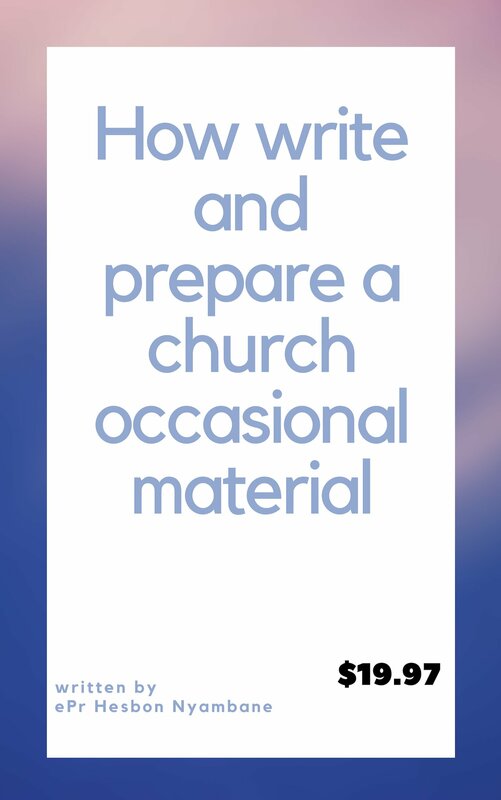 Hope you will enjoy the words of thanks for your pastor. 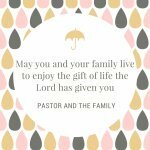 Thank you pastor for the kind and loving heart that you have shown to us. Thank you pastor for caring and loving us always. 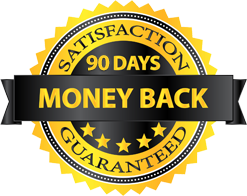 We really appreciate the kind of work you are doing. Pastor, you always encourages me. That sermon has really touched. Thank you for the inspiration. 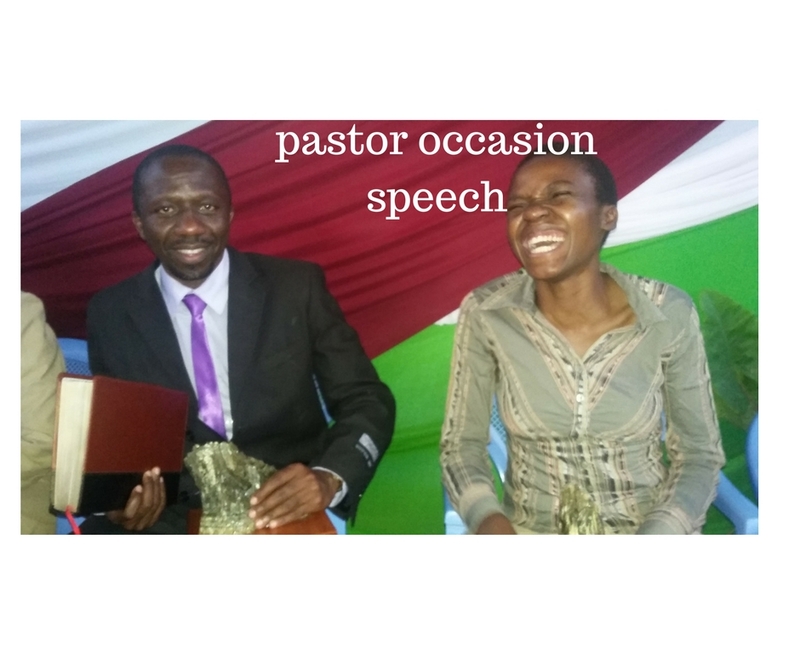 Pastor,you have really a deep voice. That you very much. Its a great privilege to have you as our pastor. we love you very much. Thank you very much for the encouraging verse that you shared with us. You are always in my heart and I'm praying for you pastor to live long to inspire many and change lives. Be blessed. Thank you for the inspiration and for allowing the Lord to use you to bring souls to the vineyard of the Lord. Mom and Dad be blessed always.